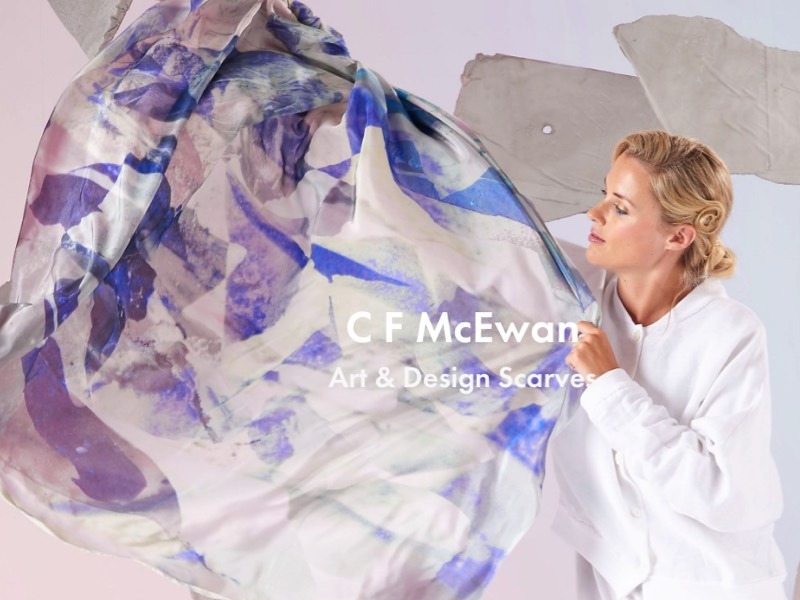 Clare, who I’d worked with before to promote herself as an artist and artist-educator, wanted to develop a related income stream by using her art works on a range of high-quality, ethically-produced scarves and shawls. 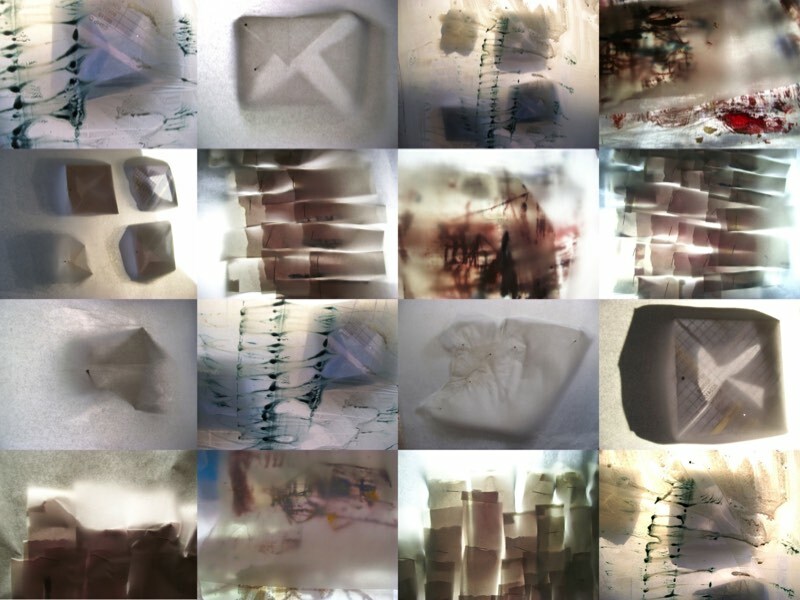 During a succession of advice surgeries and follow-up work, I explored with Clare motivations and self-image of the kind of people who would buy her scarves, as well as their habits and the kind of places where they would be receptive to buying them. I then helped her identify what features of her story and product matched these motivations. We then planned an incremental campaign of gallery and shop positioning, press approaches and direct and online advertising. 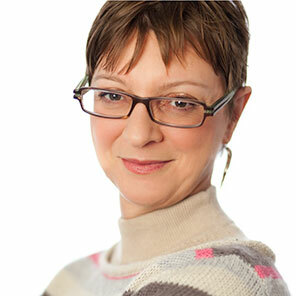 I also helped Clare with the feel of the writing for her new CF McEwan website and with press releases. 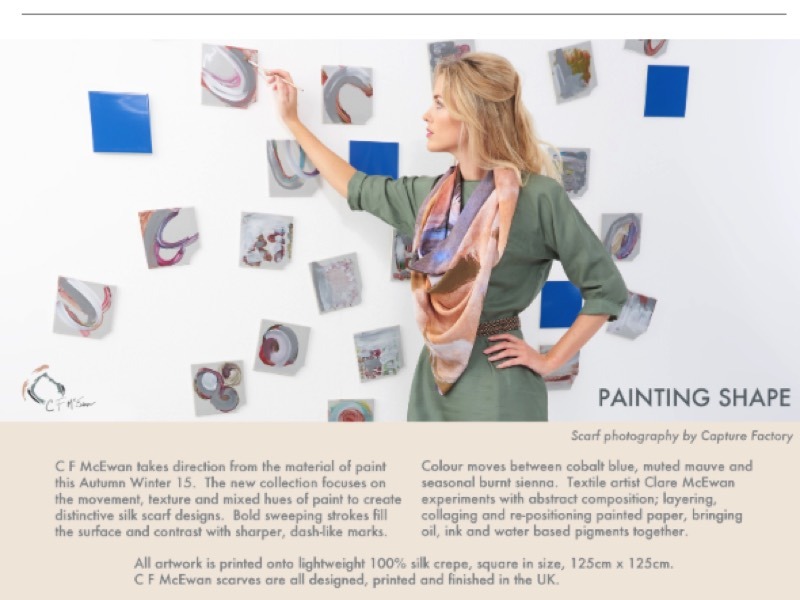 Clare’s scarves are for sale in gallery shops and boutiques across the country, as well as online, and she frequently attends trade and retail exhibitions. She has been featured in a number of magazines and has recently produced her seventh collection.